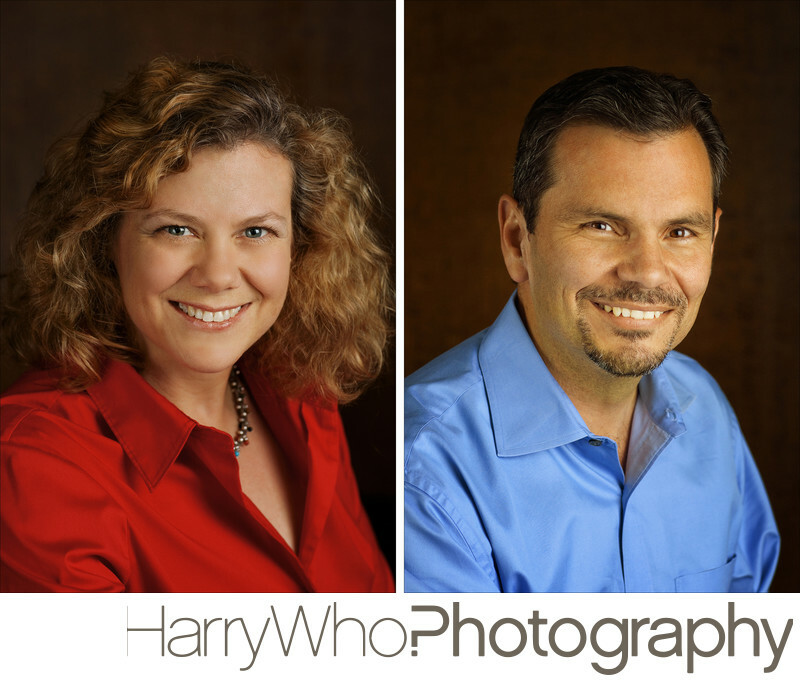 My clients often found my website when searching for San Jose Business Executive Headshots. Whether you are planning to have a LinkedIn headshot profile or a business executive headshot for your website, please browse my portfolio to get more ideas about a great headshot that is right for you. Some people owns a few headshot images for different occasions. For example, if you often speak for conferences or seminars, having more than one Headshot image will be a plus. You can use a more casual look for seminars that take place in Hawaii and a more business look with the jacket for a New York conference. Or use the casual headshot for your own website. I can definitely come to your office for the session. I have a special pricing crafted for bringing my studio lights and setup to your office. I will be requiring a 12x12 space with no chairs or tables, so I can set up the backdrop of your choice and strobe lights to create the great Headshot image for you. Preferably a room without the direct sunlight piercing through the window. As always, please feel free to contact me via email or phone and I will be happy to answer any questions that you might have.